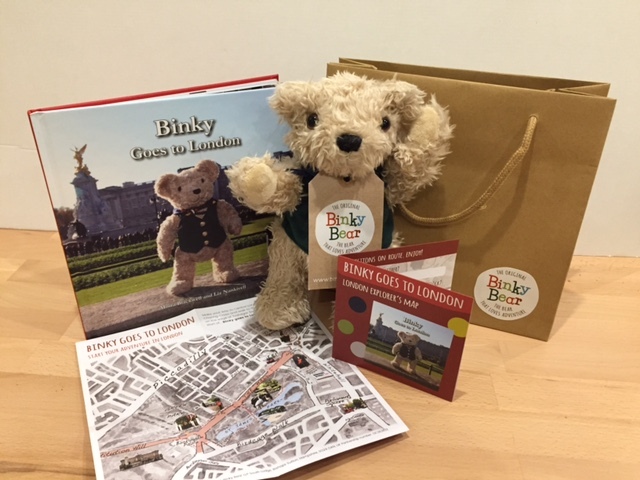 Take the kids to London and have a day to remember as you go on the Binky Bear London Adventure with your own Binky Bear. 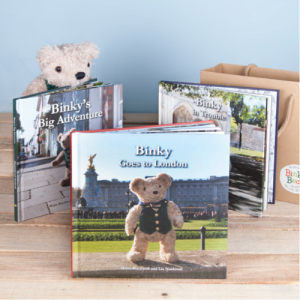 Binky’s third read+explore adventure is set in Central London. 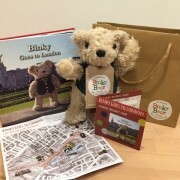 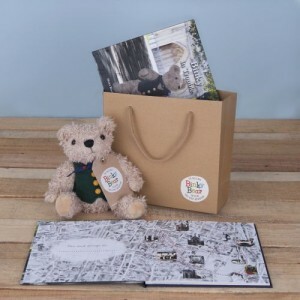 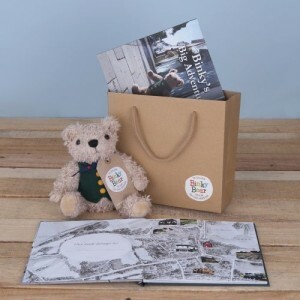 Each book comes with a cute, take-out Activity Map, so once you’ve read the story you can set off on Binky's London Trail from Trafalgar Square and follow in Binky Bear's tracks to have tea with the Queen. 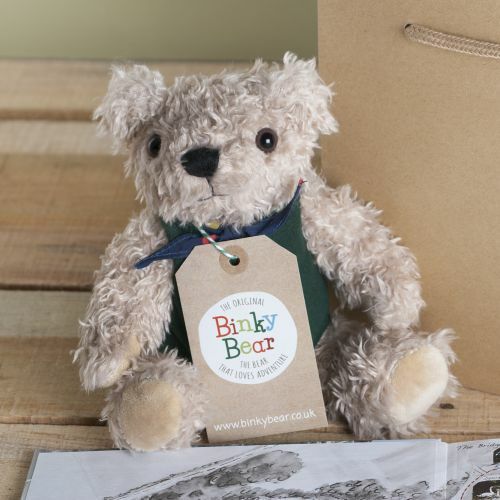 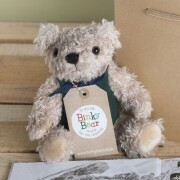 A fully jointed Binky Bear to cuddle while reading or to take on adventures! 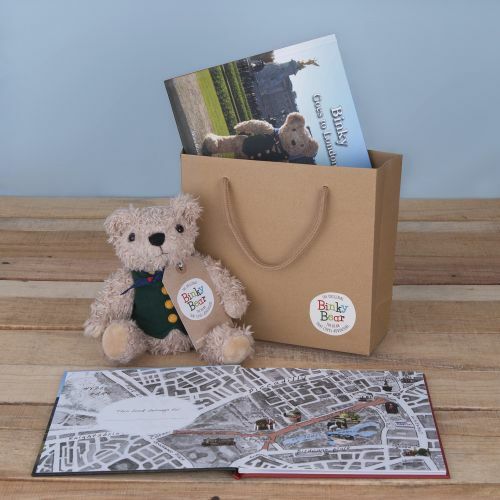 No need to wrap – we are giving you a free gift bag! 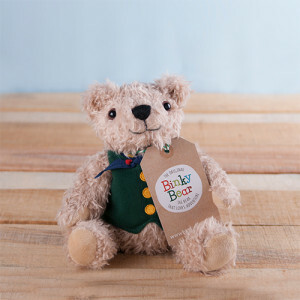 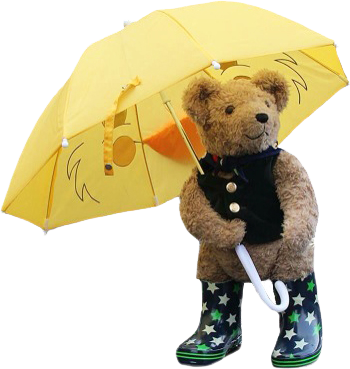 Binky Books are totally British products and Binky bears are designed and finished in the UK.